Calling all sports fans! Do we have the collection for you! Whether you love baseball, football, soccer or basketball, Iscream’s sports collection is full of photoreal products that will make you feel like you’re at the big game. 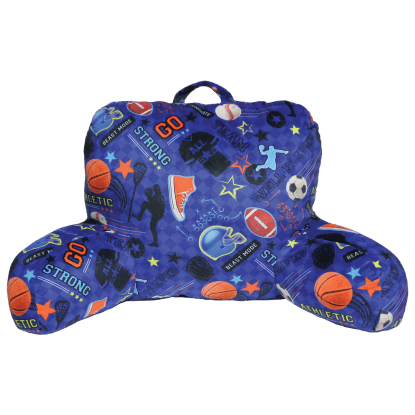 From comfy foam finger pillows in your favorite team’s color to sports stationery that’s ideal for camp, this collection will have kids and tween sports fans doing a victory dance. Score!